1. FREE in home or phone estimate. 2. Cleaning on Site or in Plant. 3. 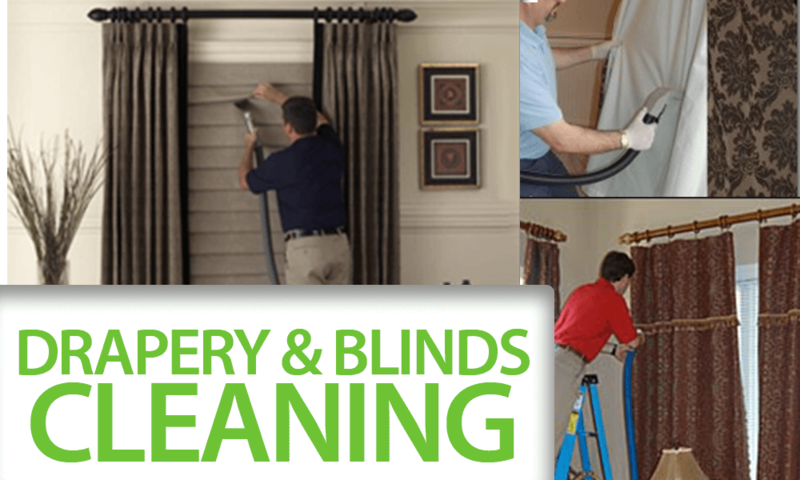 Remove soil, dust, smoke, pollen, odors, dust mites. 4. Drapery will be hanged back evenly with no shrinkage.